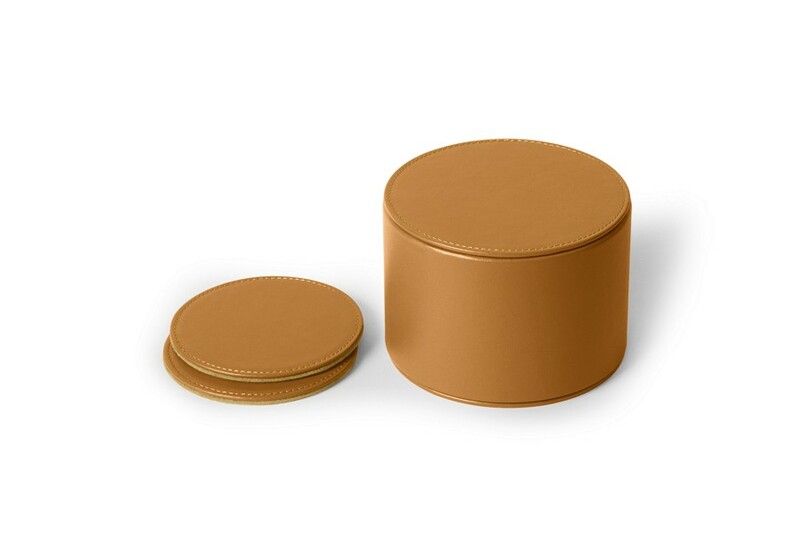 For those who regularly welcome guests at home or for yachts and private jets, this luxury set of 12 leather coasters is perfect! 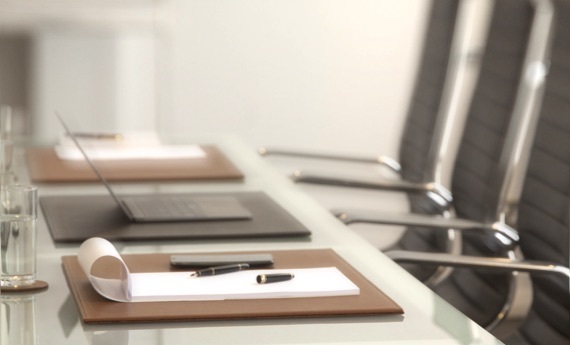 Even during big conferences or events where drinks are served, the glasses mats of Lucrin will find their place on the table. Having a high-end microfiber lining underneath, you may rest assured that your table’s surface will be protected from the inevitable rings caused by wet glasses. 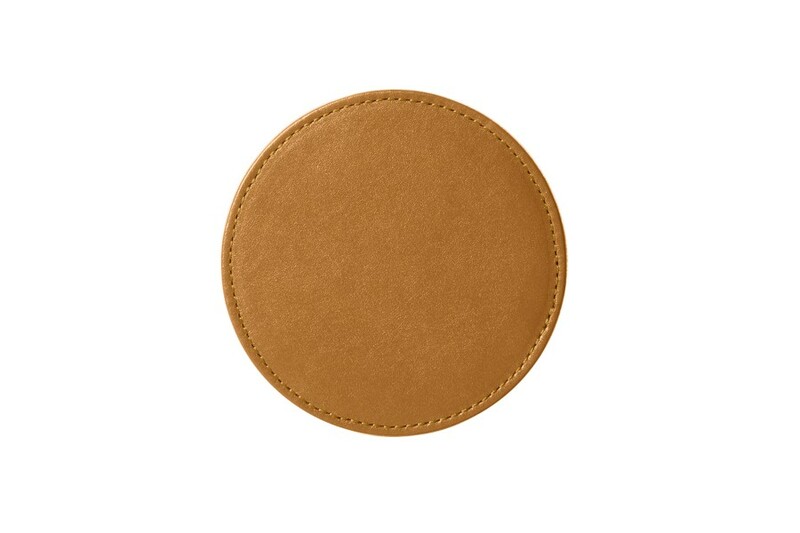 Furthermore, after use, you can pile up those leather drink coasters in a case conceived especially for those.